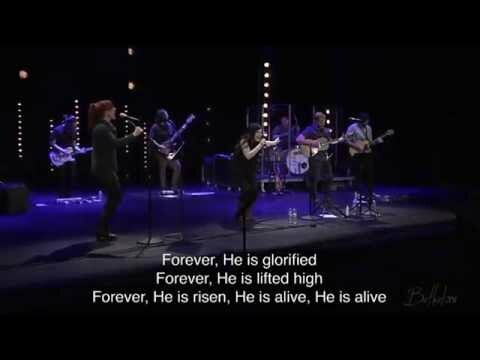 As we prepare our heart during this 2014 Passion week here at Gracepoint Berkeley, a new song that we’ve begun to introduce to our congregation which captures the heart of God and Easter is “Forever”. Probably the most well known artist who sings this song is Kari Jobe. I think the words of this song really speak to why as Christians we celebrate Jesus Christ’s death and sacrifice on the cross. Enjoy! Cool, this is great site!